@Dearborn-Heights-Newd32 is a 31 year old Gay Male from Dearborn Heights, Michigan, United States of America. 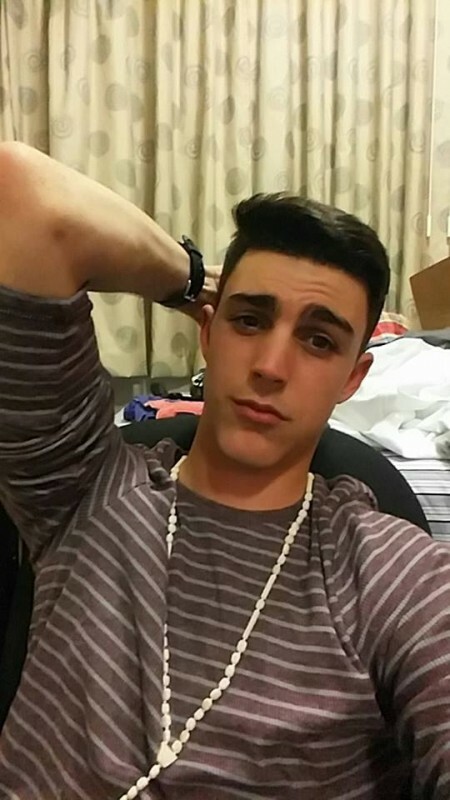 He	is looking for Relationship and Chat. I'm an introvert with little sense of humor. I want someone I can trust as being honest to me. I'm not here for fun or just hook up.. I'm looking for a LTR and it has to be monogamous also..